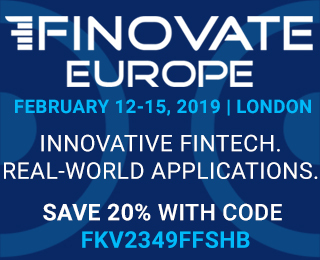 This is the power of Finovate. See cutting-edge companies doing pioneering things; meet the people you want to engage with. Register here now and save 20% with discount code FKV2349FFUWL.